I did a fun collaboration a few weeks ago with Scunci. I love using their hair accessories on my clients and on myself! 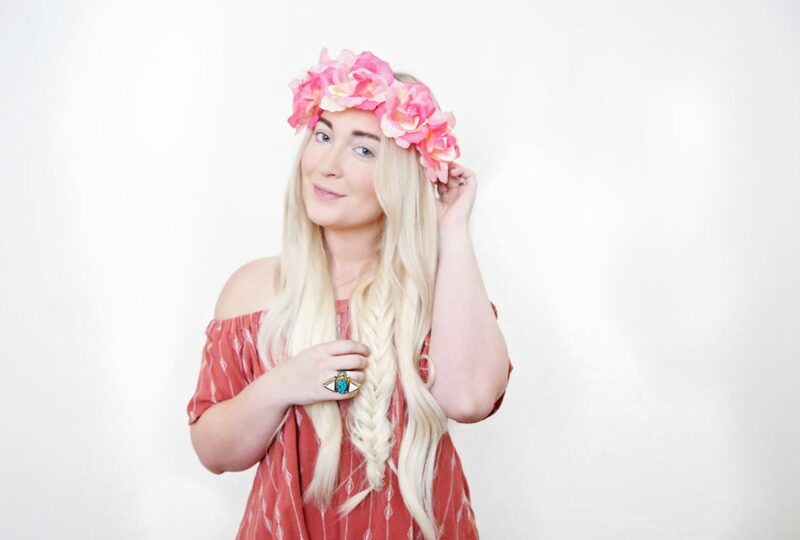 This adorable flower crown is the perfect touch for any festival or pool party this summer. Top it off with a Scunci flower crown!